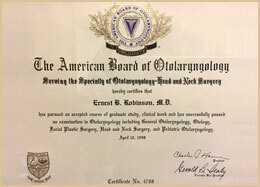 Welcome to Robinson Facial Plastic Surgery, a specialized practice with offices in Aliso Viejo and Temecula focused on cosmetic surgery and reconstructive surgery of the face, eyes, ears, nose, head and neck. 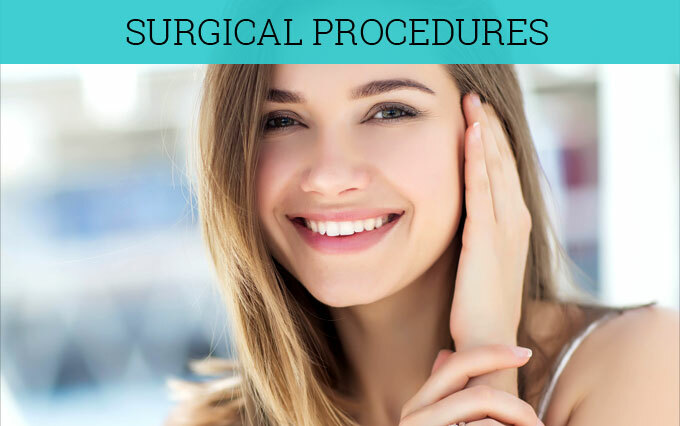 We invite you to explore these pages to learn about the full array of up-to-date surgical and nonsurgical cosmetic, rejuvenation and correction procedures we offer our patients. 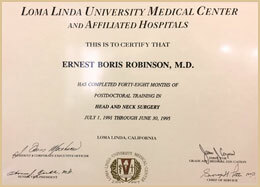 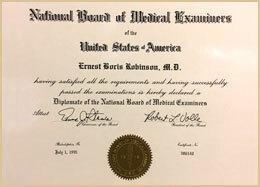 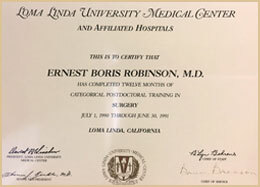 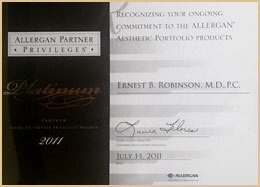 Dr. Ernest B. Robinson’s vast understanding of the face’s delicate structure, anatomy and aesthetics are the result of his extensive training in otolaryngology – head and neck surgery, a fellowship in facial plastic and reconstructive surgery, and more than 20 years of real world experience performing personalized procedures for Robinson Facial Plastic Surgery patients. 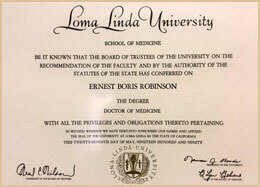 Dr. Robinson and staff welcome patients from Aliso Viejo, Irvine, Laguna Hills, Laguna Niguel, Lake Forest, Mission Viejo and surrounding communities. 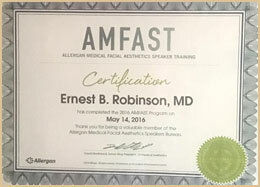 If there's something about your face that you don't like, you don't have to live with it. 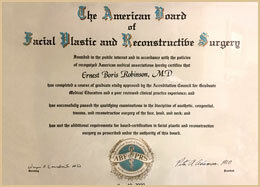 Call Robinson Facial Plastic Surgery at (949) 831-5900 or use our convenient Request an Appointment form.